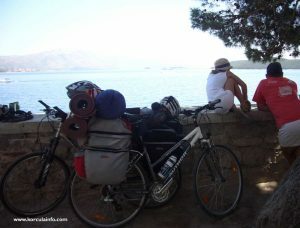 Korčula island has a lot of quiet country lanes and scenic off-road routes that make this island an ideal destination for a holiday or short break that includes cycling or mountain biking as a recreation activity. 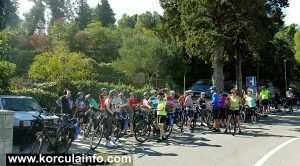 Although at the present there are not dedicated cycling routes, the whole Island has very good facilities for cycling with lots of small tracks running into the countryside, among vineyards and olive groves, some of them offering nice views, especially ones running along the coast. 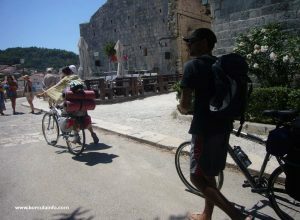 Around all villages on the island, including Lumbarda, Zrnovo, Pupnat, Racisce, Cara or Smokvica if you have time to spend you will find tarmac as well as asphalted tracks ideal for cycling or mountain biking. 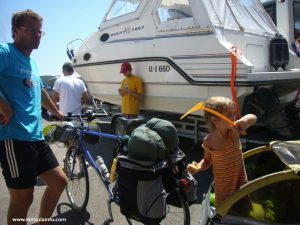 Bicycles can be rented from a number of different agencies throughout the Island and there are a couple of companies that are able to offer guided rides. 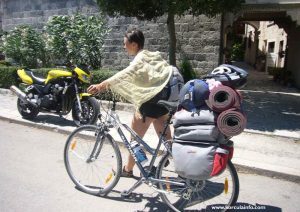 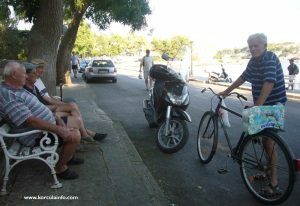 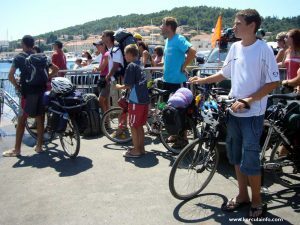 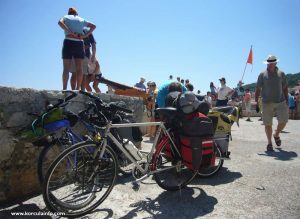 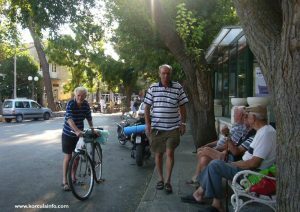 Enjoyable cycling days on Korcula island are possible all year round as the island is blessed with a very mild climate.